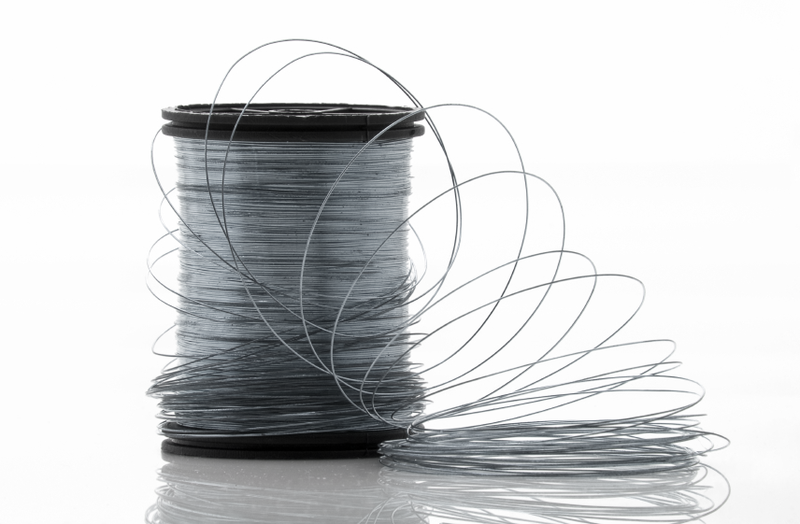 We can now supply ultra fine stainless steel wires. The fine wires can be produced from 0.03mm to 0.80mm with exceptionally tight tolerances of diameter and ovality. These can be supplied in a range of tensile strengths and spools to suit the required application. The wires can be supplied soft annealed or hard drawn. to order but can also be held in stock for scheduled deliveries within 48 hours. These wires are manufactured according to the international standards and can be customised upon the request. The chart below is the standard specification of products offered.